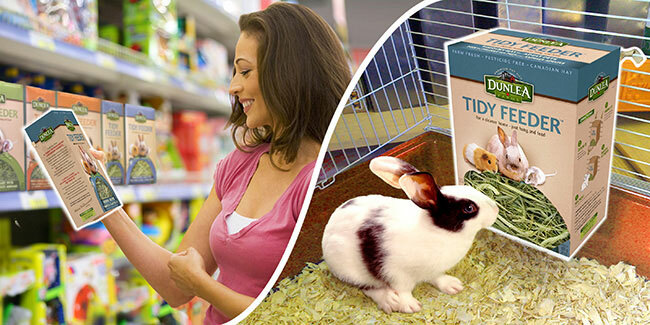 "My rabbit loves his Timothy hay and I love the easiness of just hanging the edible box on the cage." "Cleaning up is now so much easier and I don't have to vacuum every day now or worry if I have given them enough for the day." "Not even sure if they are half way done eating it yet. I guess you guys packaged a lot in that small box which is great for me."